Welcome to Eye Care of Eastern Oklahoma, where your vision and eye health are our primary concern. We look forward to meeting you and helping you with all of your optometric eye care needs. Drs. Coburn, Richardson and Charlton, have offices located in Muskogee and Eufaula. Our optometrists have been recognized as leaders in patient care. Since we started in 1970, our doctors have offered the highest standards of quality and individualized attention in a relaxed, professional atmosphere. We offer a full range of services and options to meet your eye care needs. Whether you need adult or pediatric eye exams, glasses, custom or hard to fit contact lenses, LASIK laser vision correction, diabetic eye exams, screening for cataracts and macular degeneration, or treatment for glaucoma and eye disease, we can provide the solution that is right for you. 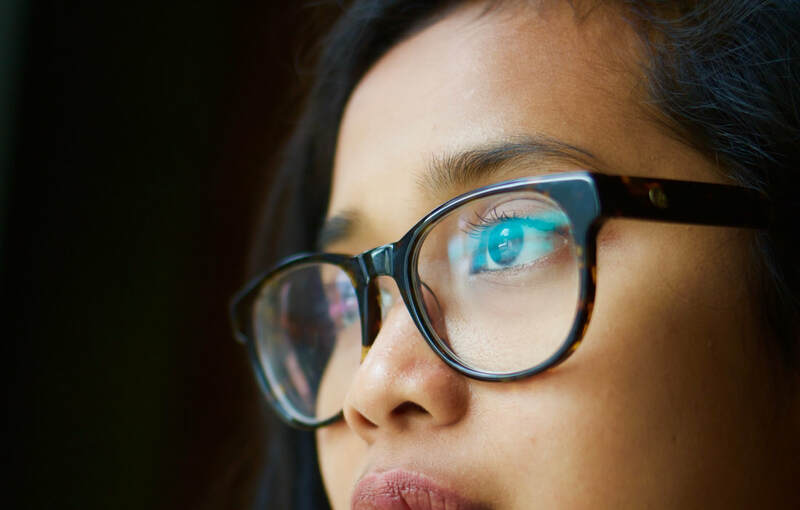 We stock a large selection of contact lenses as well as fashionable frames - including Ray-Ban, Oakley, Eddie Bauer, Isaac Mizrahi, Nine West, Bebe, Izod, Jessica McClintock, OP Eyewear, Revlon, and Elle - that are sure to suit your eye wear needs.